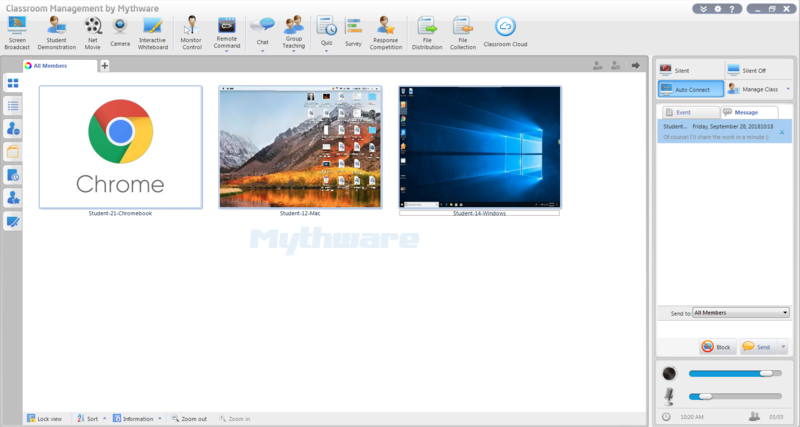 Mythware Classroom Management Softwaware for Chrome OS | Planet TechEd Inc.
interactivity and collaborative work,and providing tools to organize lessons and assess student progress. 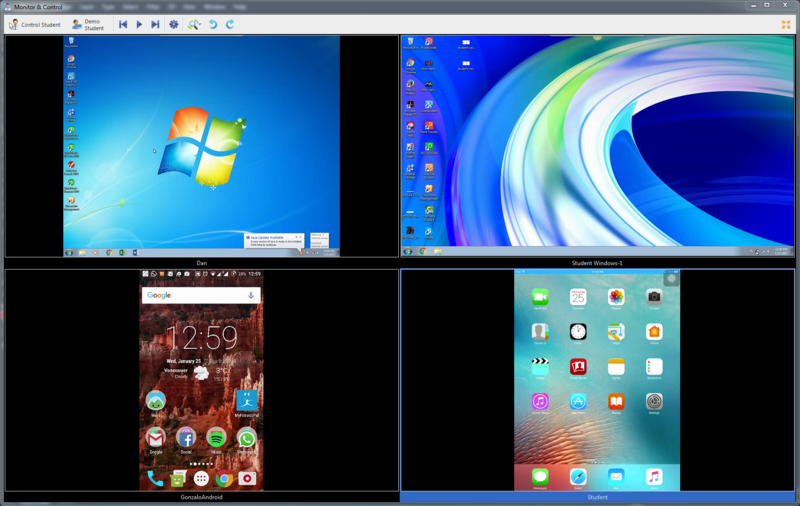 The instructor can remotely launch and close applications on a student’s computer, an open website on the student side, startup, reboot or shut down all students’ PCs with only one mouse click without leaving your computer. 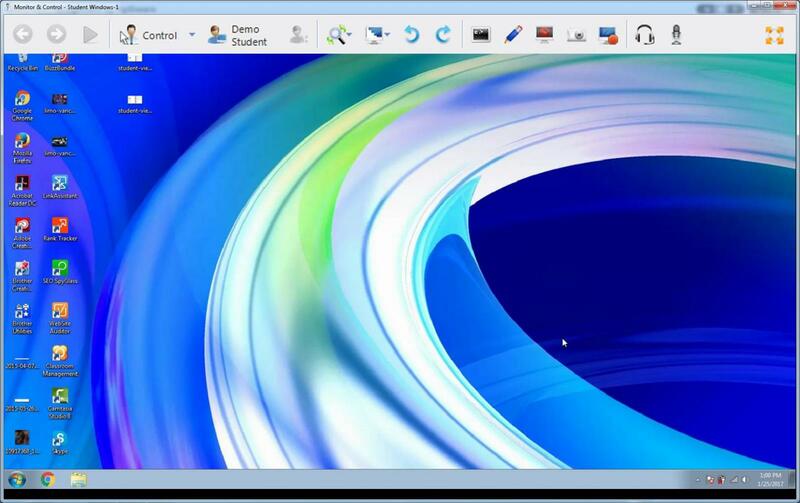 The instructor can set some common functions for the students remotely, such as the Display, Theme and so on. 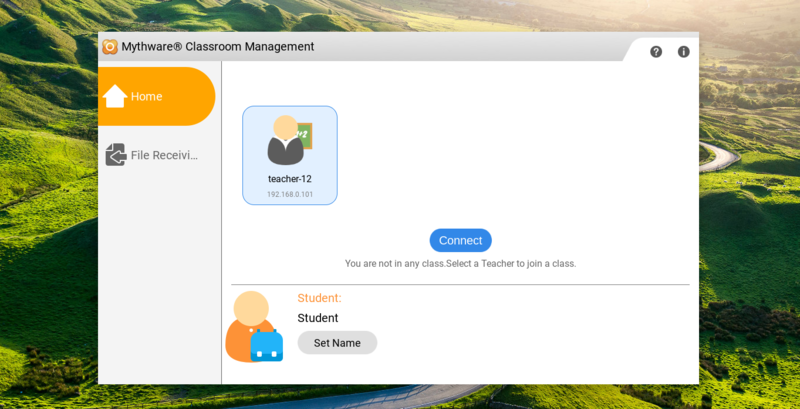 Besides those, instructors are able to lock the students’ process to prevent them from escaping from the class, and lock the students’ screen after the network connection is broken. 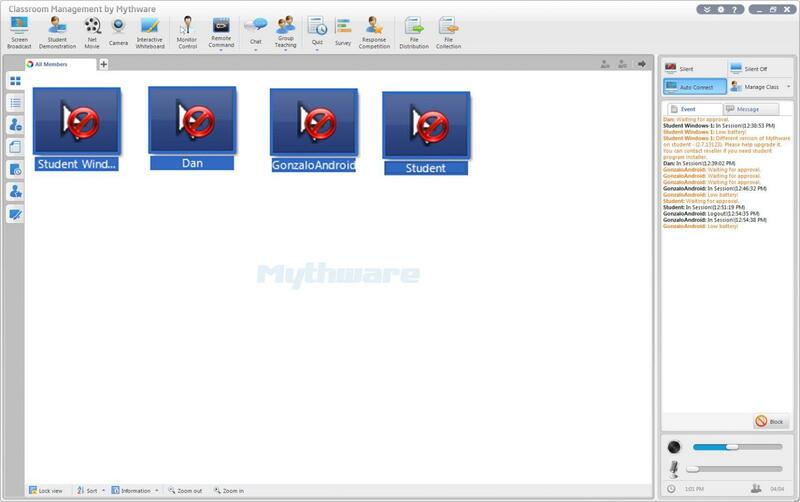 Mythware Classroom Management Software helps facilitate student interaction in the classroom. It is designed to keep students focused and engaged in learning – from absorbing information to creating content.The application is purpose-built for 1:1 eLearning,and supports diverse individual learning styles. By display one student’s screen on other students’ computers, instructor can let the students share their work and highlight creative solutions or common problems. As a classroom management program, it has a practical set of features that allow instructors to assess student progress by creating and administering quiz papers. Instructors can also give students an instant quiz comprising a single question, which can be a useful tool for assessing individual learning during lectures and discussions. Instructors can view students’ quiz results in real time. Every instructor wants to find out whether the assignment is working for his student, or whether the students are interested in what they are learning. 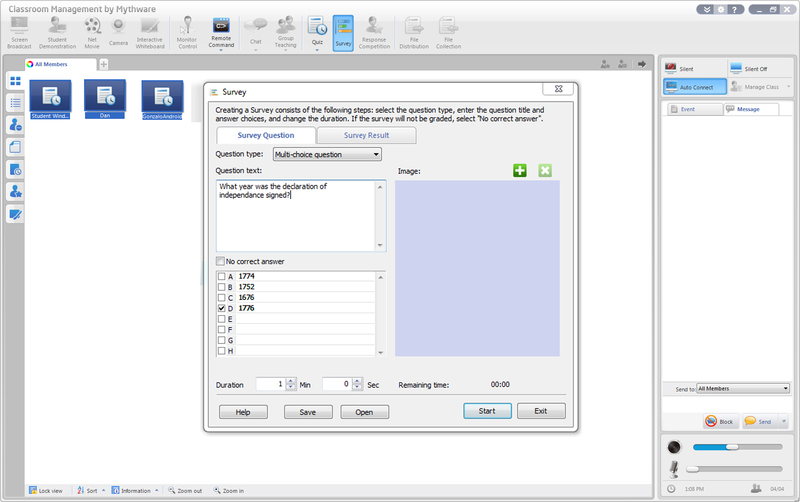 With the Survey function, the instructor can create questions and send the survey to the class. And the data automatically comes back to you in a bar chart. 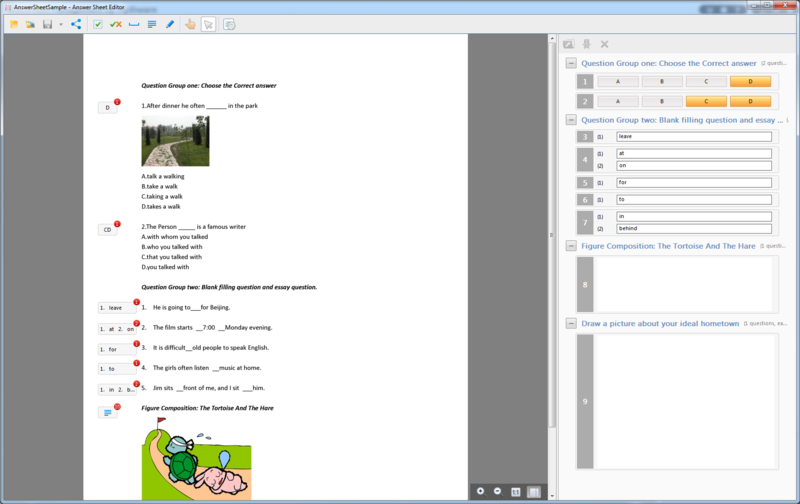 Through Chat, instructor and students can exchange information by message, drawing, and microphone. 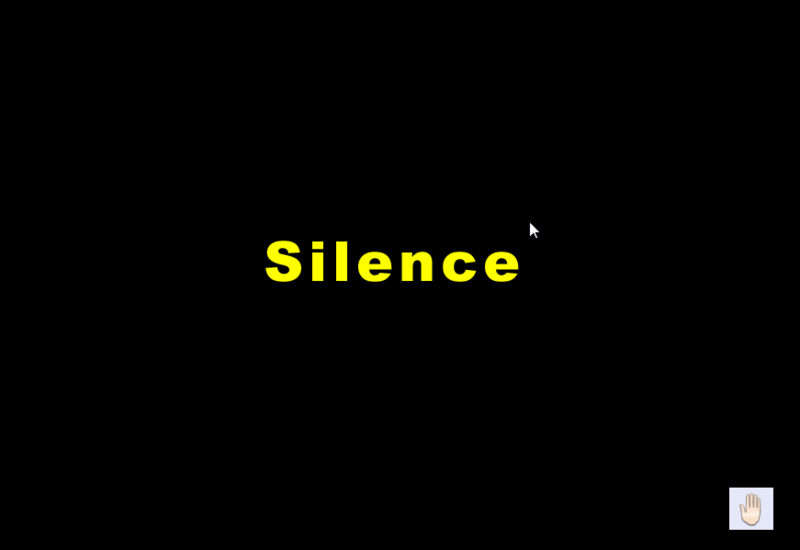 This makes it easier and more comfortable for the students to reach to the teacher at any point of the lecture. 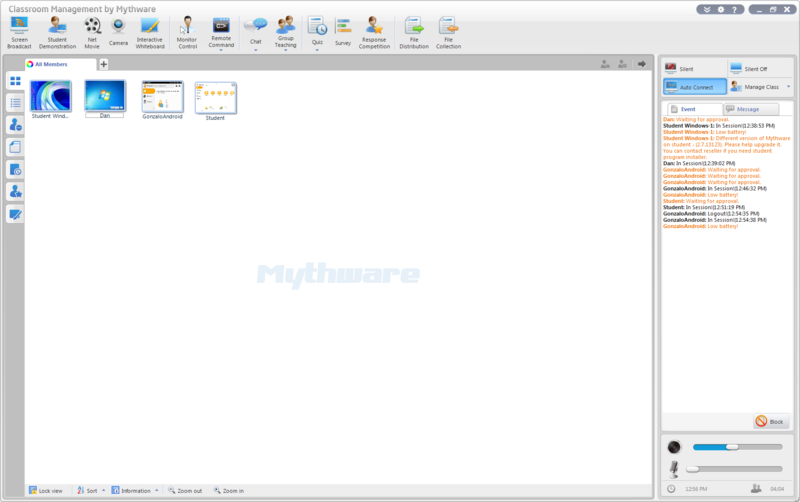 To distribute the files to one or more students, and the files can be documents, pictures, executable files and so on. Collect files from one or more student just by one click and without leaving the seat. 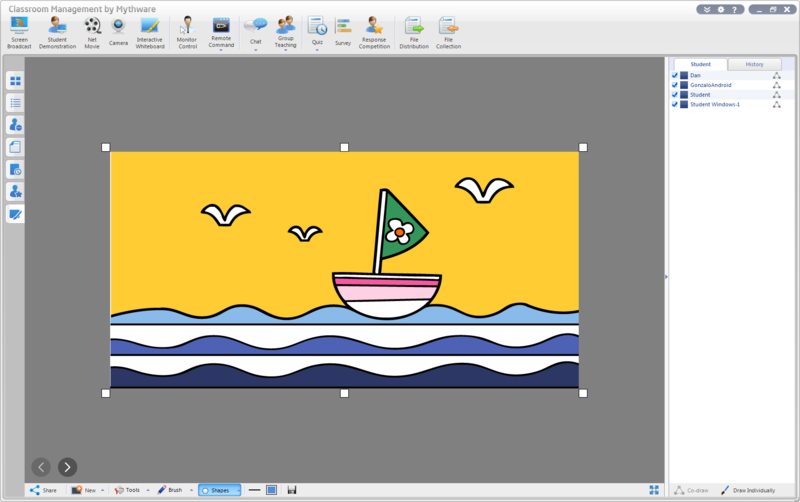 Besides the file collection which is run by the instructor, the students also can submit the file on their own. Fast and easy file distribution. 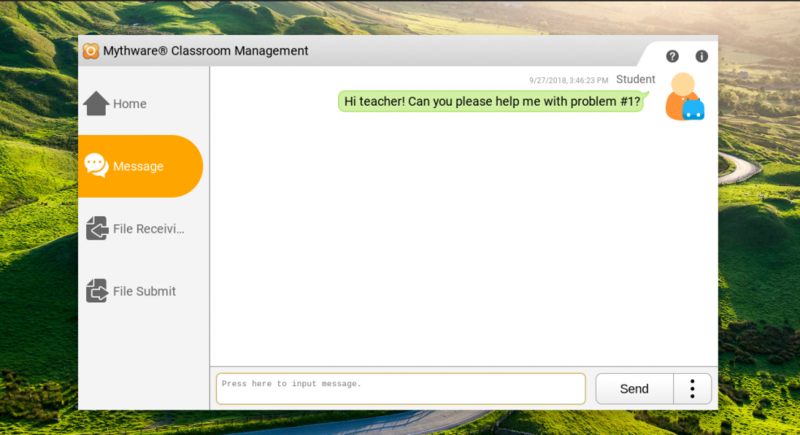 Chat feature for easier interaction among the class. Chrome Browser 49 or above. **Pricing structure is on a Per Set (per device) basis. 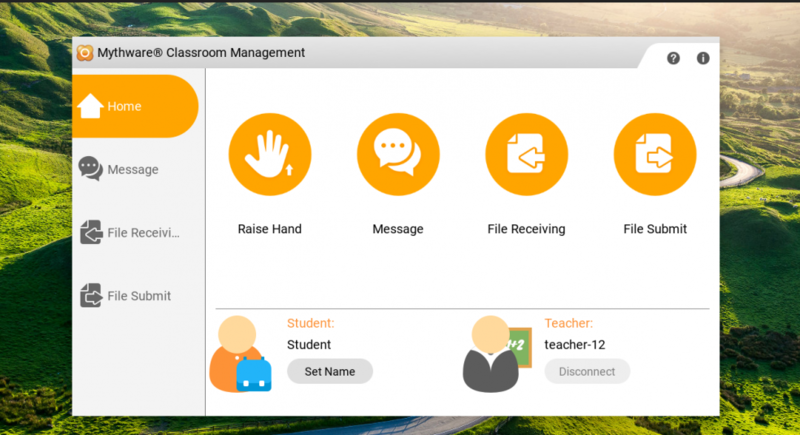 There is one Internet license model for classroom management for Chrome OS activation. The customer enters the Serial Number into the software. Planet TechEd returns a License File to the customer. The customer enters the License File into the software and completes the activation. 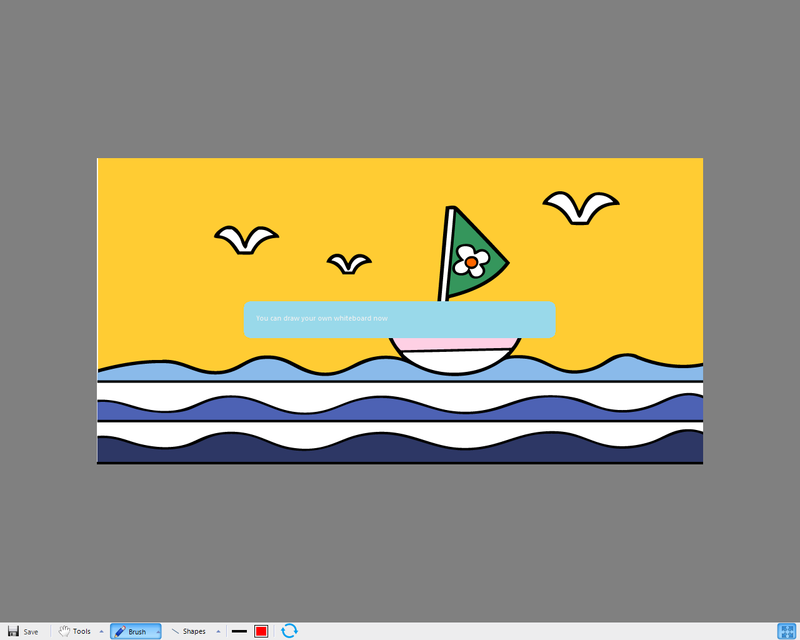 License File – Offline activation file for the machine without internet accessibility.